Here is an opportunity for you to buy less than 8 Peafowl. This beautiful combination will include 4 Peafowl and 20 Guineas (3 different varieties of our choice). By shipping the 24 birds together we are able to assure warmth for the young birds during shipment. 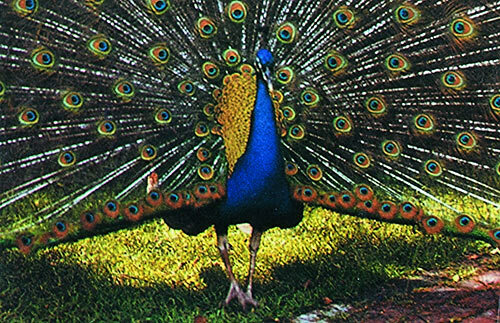 Orders containing peafowl are shipped by Priority Mail, and insured. Please Note: Upon arrival of this combination, start the guineas and peafowl separately. Peafowl and Guineas are no longer available for our Canadian customers.